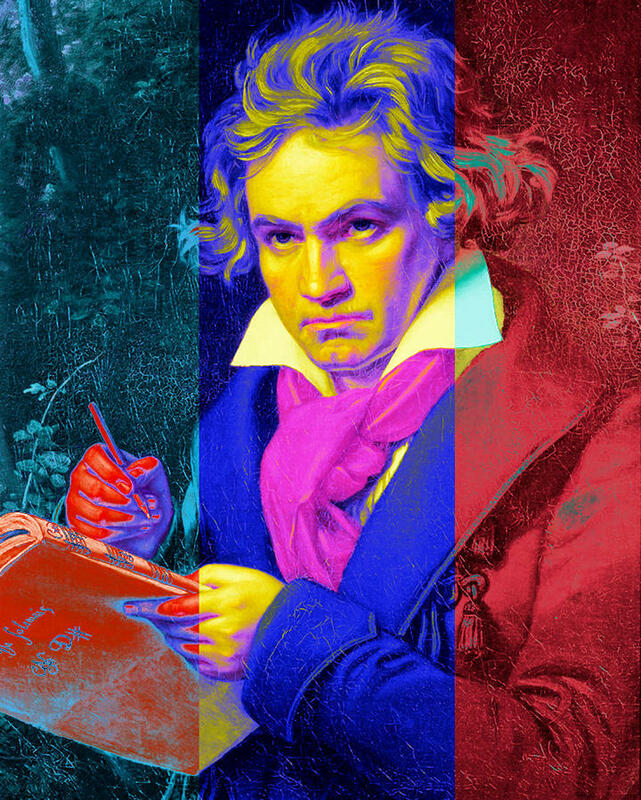 People throughout the world are familiar with and treasure Ludwig van Beethoven's Nine Symphonies. We'll feature not one, but TWO new sets of Beethoven’s symphonies: Peter Stangel with the Pocket Philharmonic AND Anima Eterna with conductor Jos Van Immerseel. 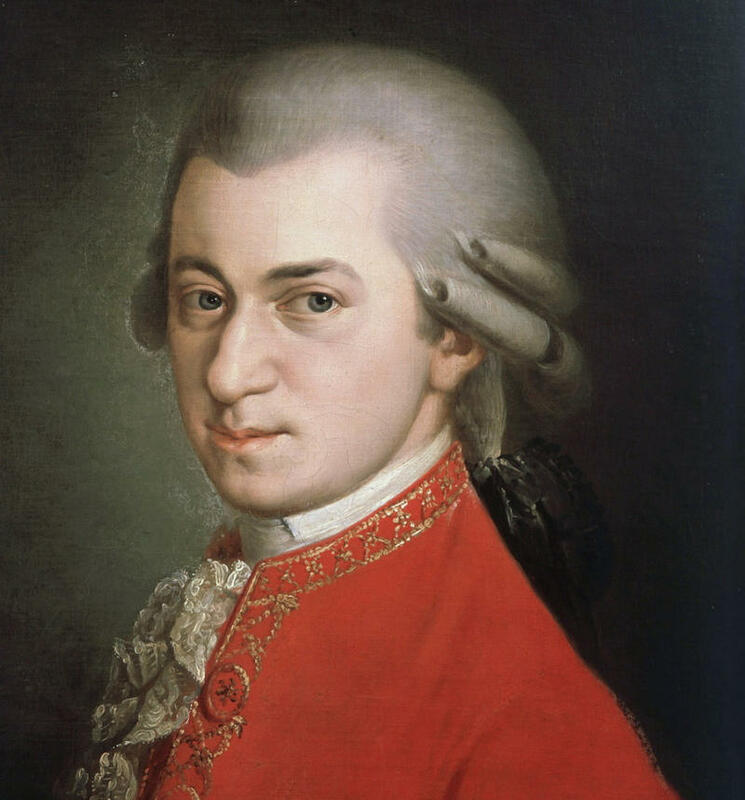 Wolfgang Amadeus Mozart doesn’t need a pop song to make him cool. His music is performed around the world! We’ll hear some new releases of the Salzburg master on today’s What’s New.